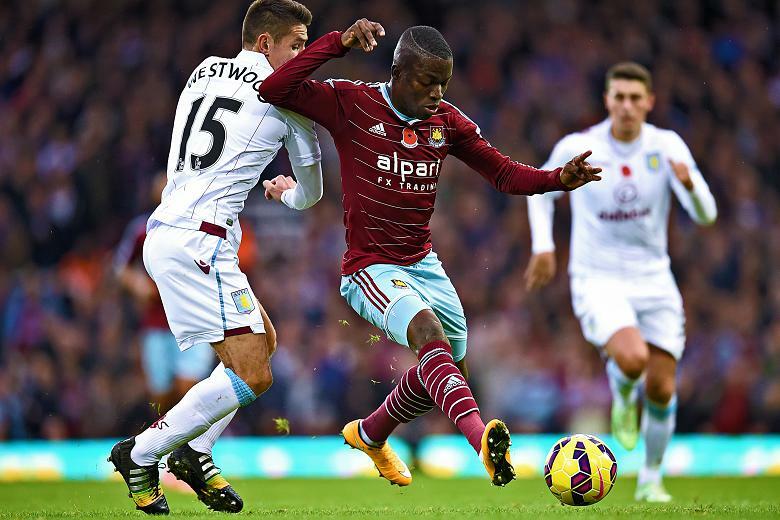 sportsmatrix » Happy Hammers – How have West Ham transformed themselves this season? Happy Hammers – How have West Ham transformed themselves this season? Last season West Ham hadn’t managed a single goal from a header in their first 15 games. So far this season they average 0.7 goals per game in the air. Has Sam Allardyce really managed to achieve the ‘beautiful football’ the club’s owners demanded, or are they simply more effective at applying an old formula? Allardyce has engineered one of the most notable turnarounds in recent Premier League history this season, by lifting his West Ham United side to 4th in the league. 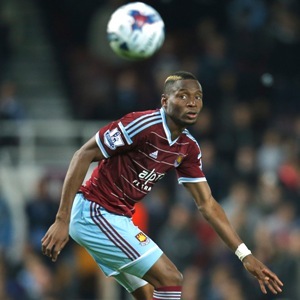 Stewart Downing’s electric form in his new advanced midfield position, the dynamism of World Cup star signing Enner Valencia and the goals of another new recruit, Diafra Sakho, have all contributed to the Hammers march up the table. After a modest 13th placed finish last season, and with many of West Ham’s vociferous fanbase calling for a better brand of football in line with the club’s rich traditions, Allardyce chose his buys carefully during the summer, and set about crafting a side team that will give most opponents a headache. “Entertainment, contrary to what some people say and think, is high on my list,” Allardyce said in a statement, after owners David Gold and David Sullivan requested more attractive football at the end of last season. But any perception that West Ham are suddenly a artistic, slick passing team might be misguided. What might not be a surprise is the increase in goals – an average of 1.7 per game during this golden run, contrasting with 0.9 per game in the first stage of the 2013-14 season. From last season to the current campaign, the percentage of their build-up moves classed as ‘passing style’ has decreased slightly, from 27% to 26%. While many bemoaned Allardyce’s long ball tactics last term, this season’s share of long ball play has actually remained at 16%, the same as last season’s first 15 games. West Ham still rely on the aerial presence of Carlton Cole and a rejuvenated Andy Carroll, now joined by 6-foot-tall Sakho, in order to build attacks. With this in mind, the reason behind West Ham’s improved potency from crosses becomes clear – they have netted an average of 0.7 goals per game this season as a direct result of crosses, compared to just 0.3 in 2013-14. Despite the addition of more creative spark in the form of Valencia, Mauro Zarate and the remodeled Downing, there is also no evidence that West Ham now take an approach based around the solo brilliance of their special talents. They have recorded an average of 12.1 ‘individual style’ build-up moves this season, compared to 12.2 last season. But attractive football need not only come from sublime skills and intricate passing. West Ham have thrilled their fans this season with 5 scorching shots from outside the area finding the net, more than double the amount they had managed by the same point last season. “I’m pleased for the fans”, beamed co-owner David Gold, after the Hammers impressive 3-1 win over Swansea at the weekend. There may be little stylistic differences between the West Ham of this season compared to last, but with more goals, wins and a higher league position, their games this season will certainly be easier on the eye for the Upton Park faithful. « Ballon d’Argent – Who is the Best of the Rest?